I told Longblade I would jump right in and add some information. So here is a summary of the tools I use to make maps for a number of Lock 'n Load world at War and Nations at War modules for playtest use. I'm also using these tools on a few of my own design projects. 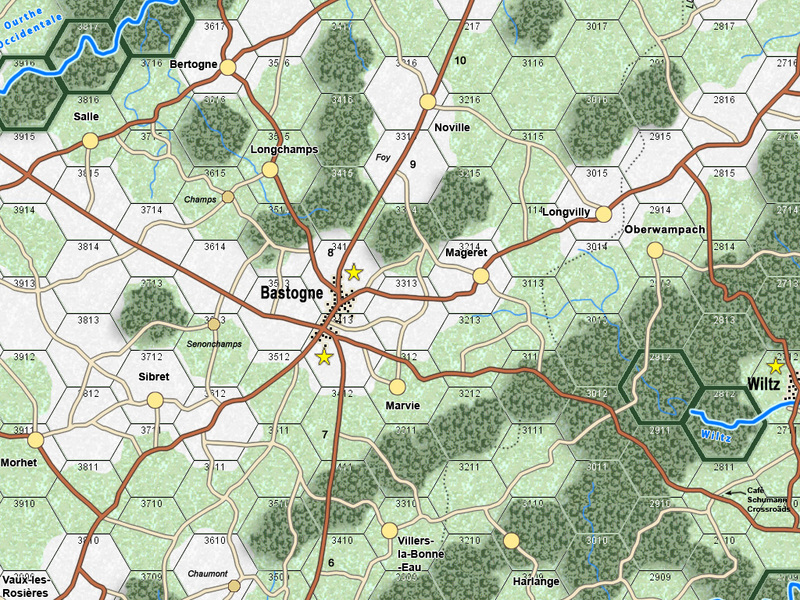 For Hex maps, the best piece of software I've used and continue to use is Jo Bader's HexDraw 1.1. 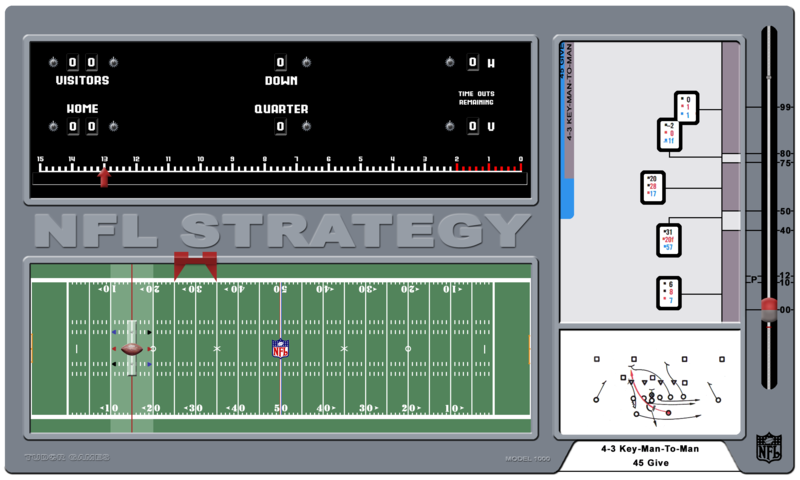 This is a shareware tool but the low cost coupled with the great results I get make it a must have. Does it do everything. No. 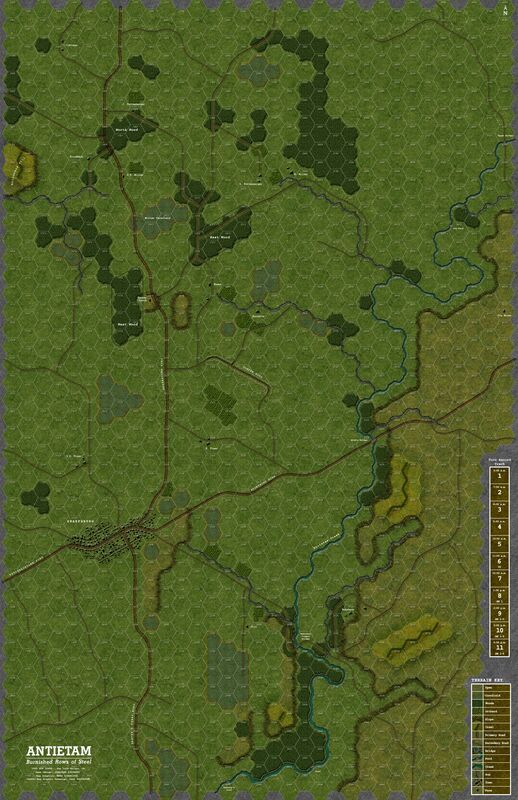 There are a couple of things I'd like to see fixed like saving the images for roads and rivers with the map and a bit better control of map scaling. Minor issues. There are a good number of texures and overlay elements out there from users and it is easy to make your own. Questions welcome. I'll post some shot of maps I've done as soon as I find a good hosting site. I'll also try to talk methods and map design a bit more in detail too. Here's a WaW playtest maps that we used. I based it straight off of a google earth snapshot. The only mapmaking software I've used is Dunjini and that was several years ago. 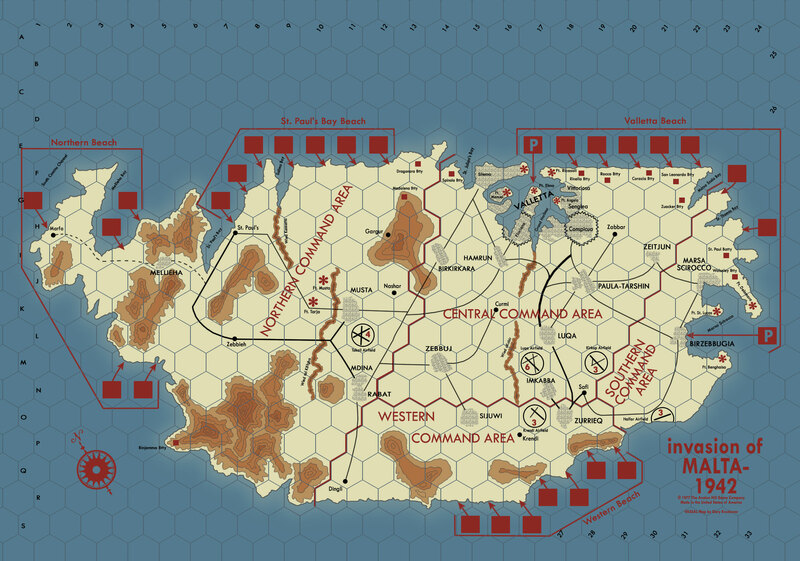 It featured a hex overlay, but was primarily designed for making RPG maps for buildings and passages. IIRC you could add customized art and stuff. Very interesting. I've had a few ideas for games in the past so I'm all ears (or eyes as the case may be). I'll post some shot of maps I've done as soon as I find a good hosting site. are viewing the target image you want to save. Thanks. Went with Photobucket for images. Works just fine. I have a thing for maps I am enjoying this thread and looking forward to what else I can learn from it. This map was a b**** to draw. 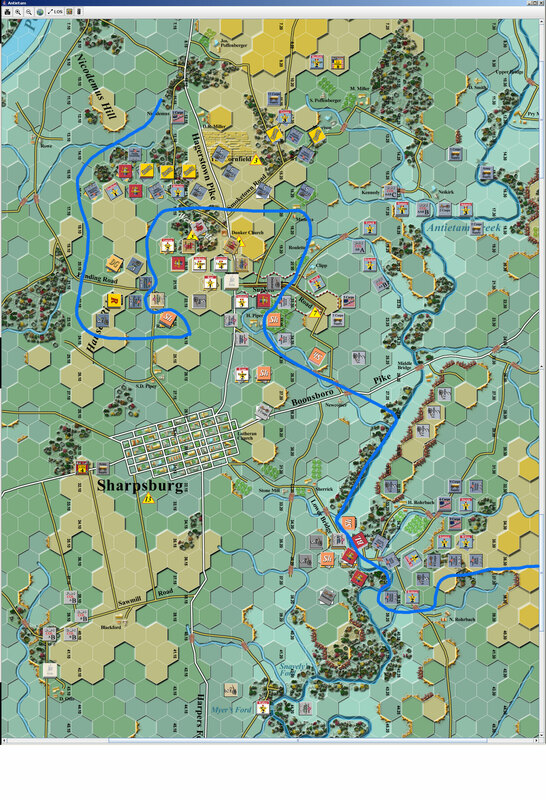 A remake of GMT's "Ardennes '44". 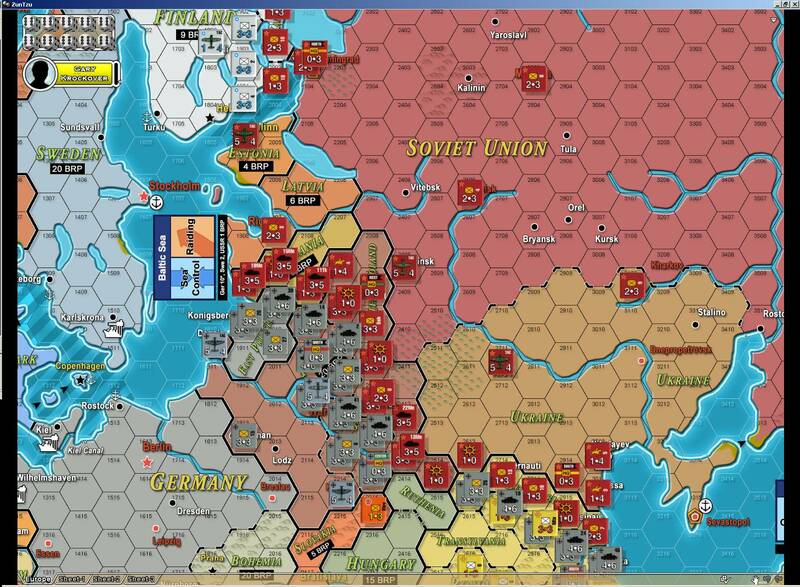 I like my bulge games to go east to west but GMT decided to print the map north to south (Germans come from the south). I re-orientated the map and redrew it how I like it. Those are Amazing! How long does it take you to do something along the lines of that Malta map? I think I finished that one in a weekend. The larger maps could take a number of weekends to complete. What software tools are you using to make those? Very nice work. Just an old version of Photoshop (7) with mostly the stock filters, I have a few of the Eye-Candy stuff and others but I don't use those much.